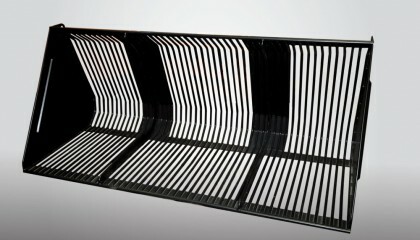 Front loaders & accessories - Pronar Sp. z o.o. 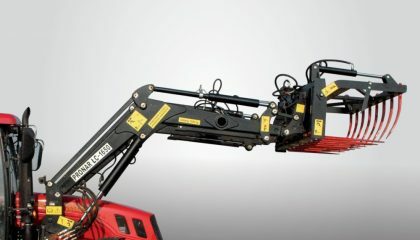 The PRONAR LC3 front loader is a device intended to work with loading and unloading of various materials. 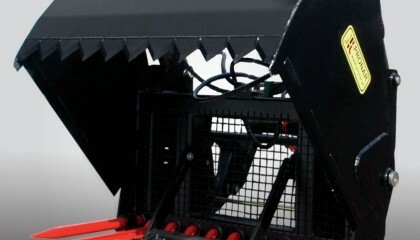 Its advantage is easy to replace equipment as well as fast assembly and disassembly front loader from the tractor. Bale cutter PRONAR PB-1.5 EW is mainly designer to cutting bale of haylage and staw. 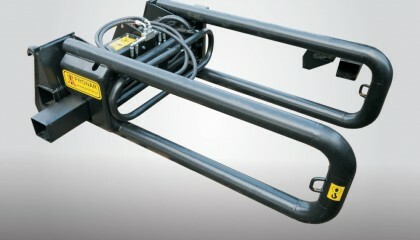 It can also be used for transport bales to feeding place or loading mixer wagons with holding of foil or net. The PRONAR LC4 front loader is a device designed to aggregate with tractors with the range from 80 to 130 HP. 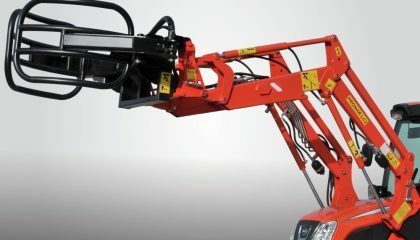 Depending on the used equipment, it facilitates fast loading and handling from place to place and transport of various materials over short distances. The PRONAR ŁC1650 front loader has reliable construction which allows to carry out the work of loading and unloading of various materials. 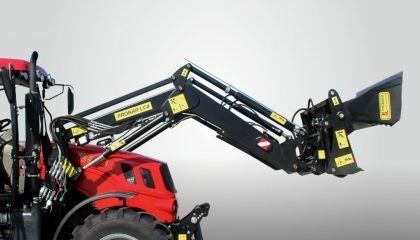 The PRONAR LC5 front loader is the biggest front loader in the company's offer. 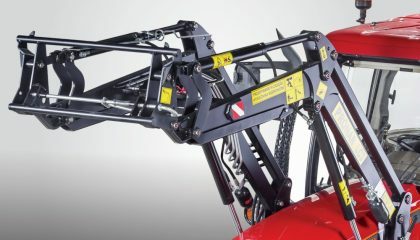 Thanks to its large lifting capacity, significantly increases the functionality of the tractor. The PRONAR LC2 front loader is a device intended to work with loading and unloading of various materials. It is equipped with suspension system which reduces the impact of transported mass when driving the tractor on uneven roads. 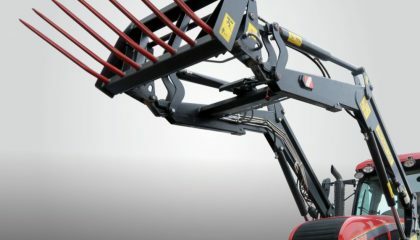 In addition it is equipped with the third circuit hydraulic system necessary to work with the active grippers such as bale grapples, manure grapples. PRONAR bucket COK20 is designed to retrieve from the storage, transport over short distances, loading on means of transport, handling from place to place root tubers. Skillful preparation of silage is only half the success - it is also important to collect and transport material. 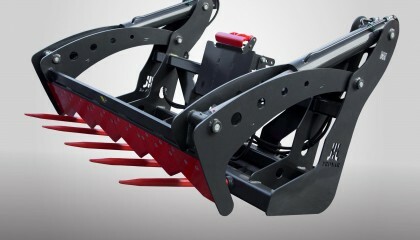 For this procedure, were created PRONAR WK1.5 silage cutter. PRONAR square bale grapple used to retrieve from the storage, loading on means of transport, handling from place to place cylindrical and rectangular bales of hay, straw and silage.